Wilh. 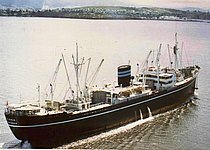 Wilhelmsen's 1954 Malmo built TIBER is seen departing from Oslo on 27th April 1975 bound for Bombay. Same from my end: Thanks for all the b/w beauties you uploaded during the last weeks. Many thanks Hans, it's my pleasure. 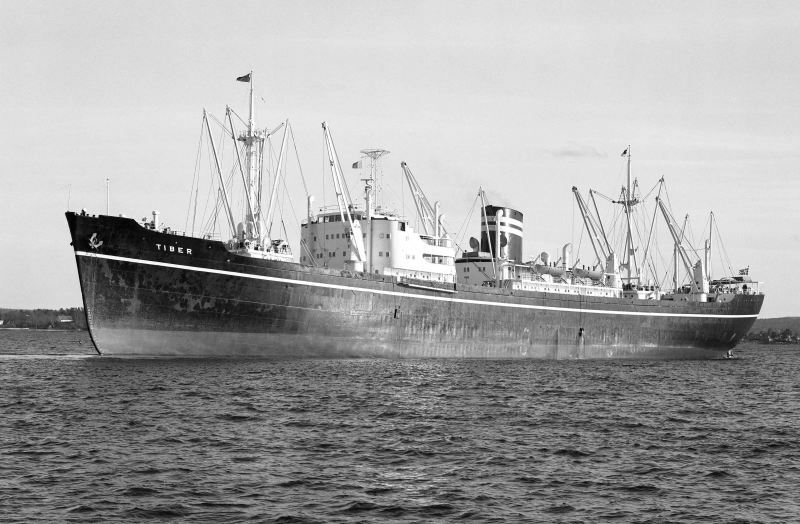 Hello Malcolm, a wonderful picture of a beautiful ship from a bygone era ! Many thanks for taking the effort to upload and share all these great photographs from the past with us, it's much appreciated ! This photo has been shown 584 times since it was added to the site.